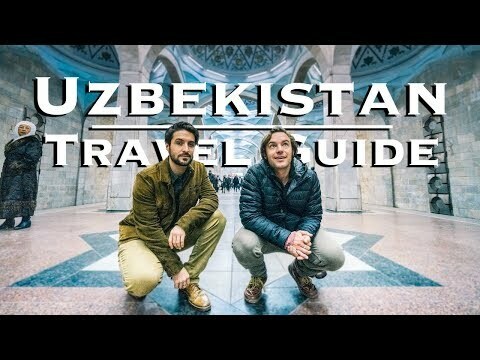 Take a look at Uzbekistan travel guide and read what other travelers wrote about main destinations, culture, entertainment and general information. If you have been in Uzbekistan, tell us what you liked best, so other tourist will have the chance to enjoy Uzbekistan's beauties and spend pleasant and relaxing holidays in Uzbekistan. Silk and Spice Festival in Bukhara: The Silk and Spice Festival is held in Bukhara every year in May. Many people from different parts of Central Asia come to Bukhara to visit and take part in the Festival. Many craftsmen exhibit their works during the Festival, visitors can see and buy handmade items like: carpets, jewellery, and etc. During the Festival people can find out about traditions of different nations of Central Asian Republics. East Line Tour: offers tailor made tours to Uzbekistan. Hotels reservation, transportation, visa support, information. 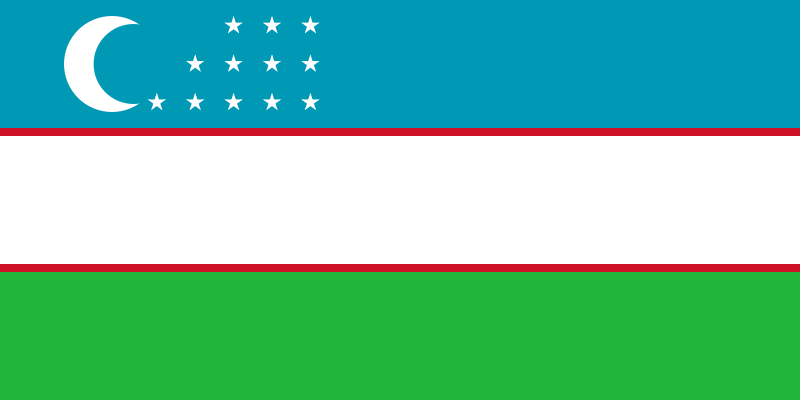 Afghanistan, Azerbaijan, Bangladesh, Bhutan, Brunei Darussalam, Cambodia, China, Georgia, India, Indonesia, Japan, Kazakhstan, Kyrgyzstan, Laos, Macau, Malaysia, Maldives, Mongolia, Myanmar, Nepal, North Korea, Pakistan, Philippines, Singapore, South Korea, Sri Lanka, Taiwan, Tajikistan, Thailand, Tibet, Turkmenistan, Vietnam.